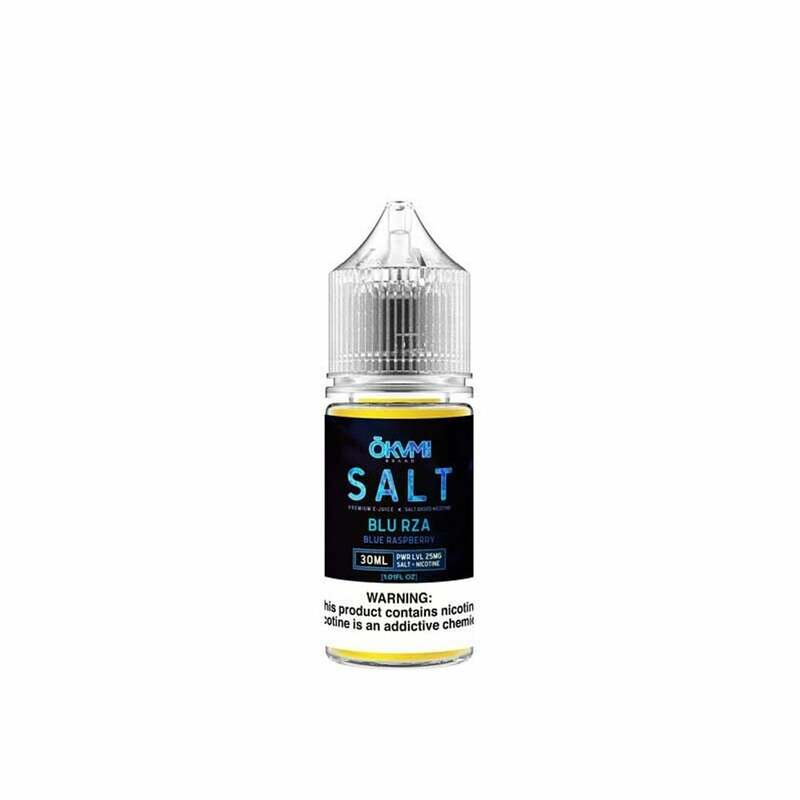 Explore the explosive flavor of Blue Rza nic salt juice from Okami. Blue raspberry starts with a tart jolt to the taste buds and finishes with that sweet blue raspberry we've all come to love. Use with your favorite pod mod for a smooth and satisfying hit every time. Had a good review not a bad flavor but had a little taste I wasn’t didn’t like but not bad.